One of the best-selling group resources ever published by The Upper Room, this dynamic and thought-provoking workbook will enrich your prayer life. 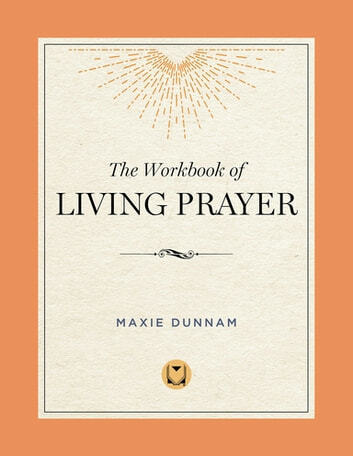 "My prayer is that all who use this revised edition will not only learn something new about prayer, but more than anything else, will be inspired to pray," writes Dunnam. 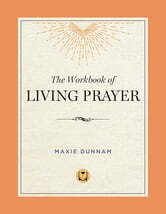 "Prayer is one of the ways we link ourselves with God, we put ourselves in the channel of God's moving power, and we participate with God in ministry to all persons…I am convinced that this is one of the most glorious privileges given to Christians." Take up this personal journey to grow closer to God through the mystery and power of prayer.